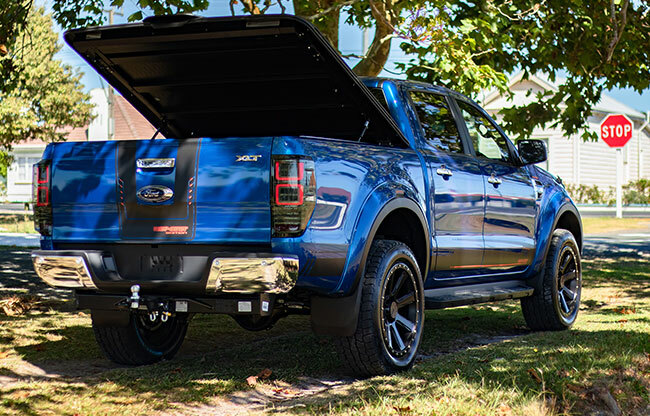 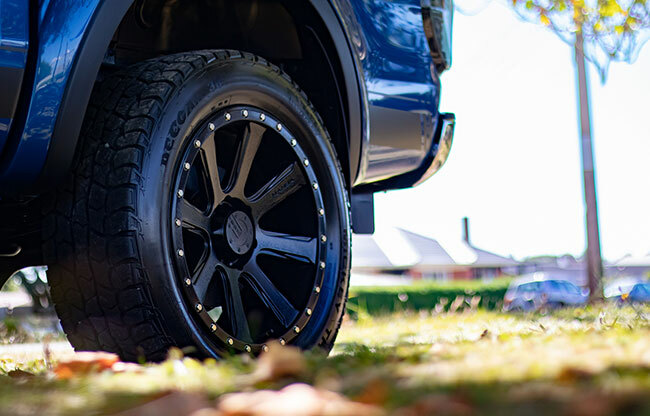 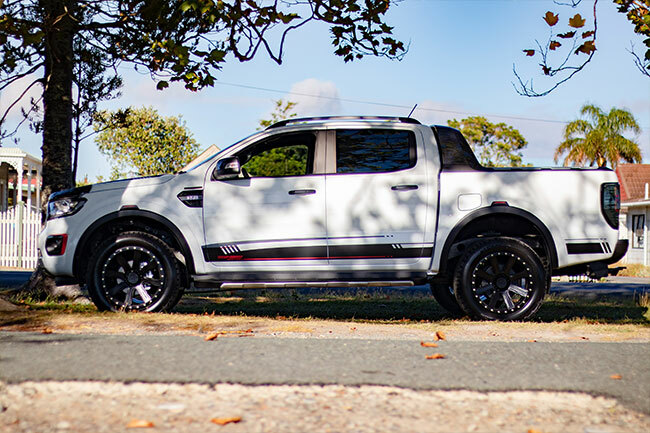 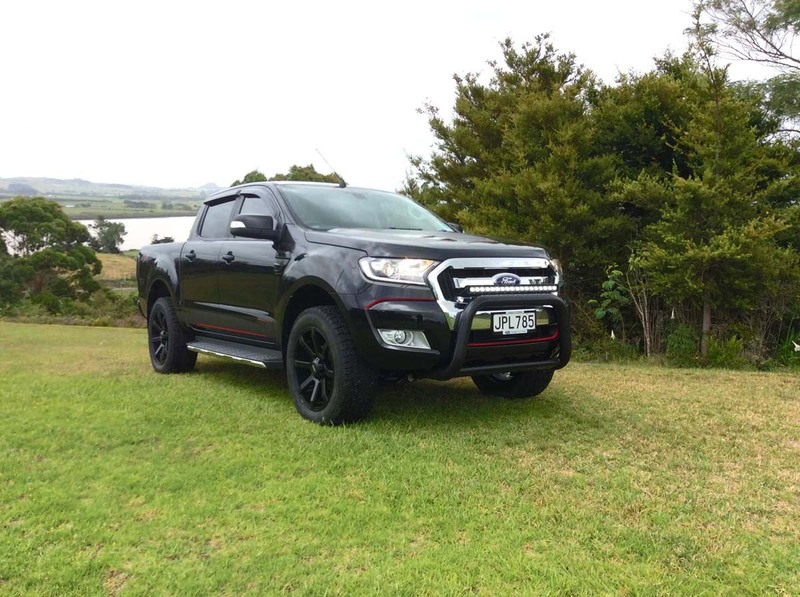 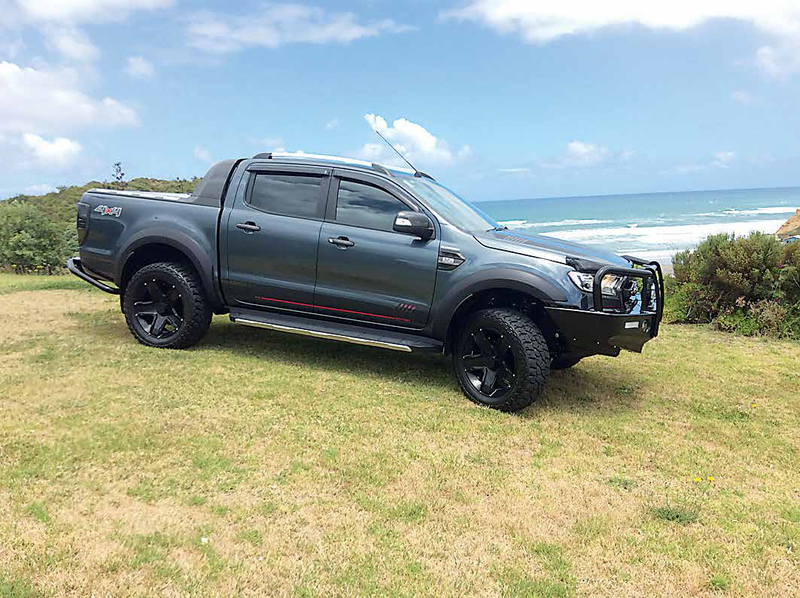 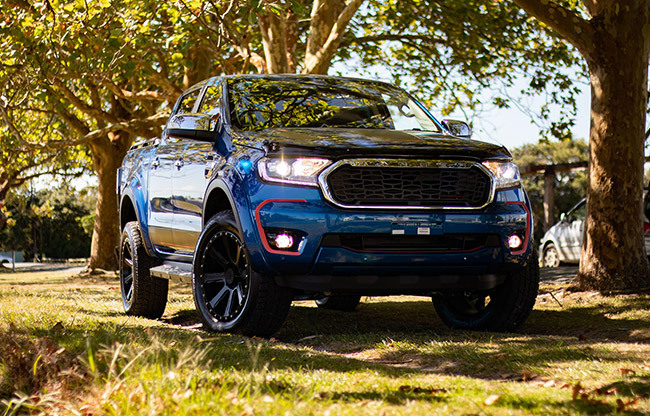 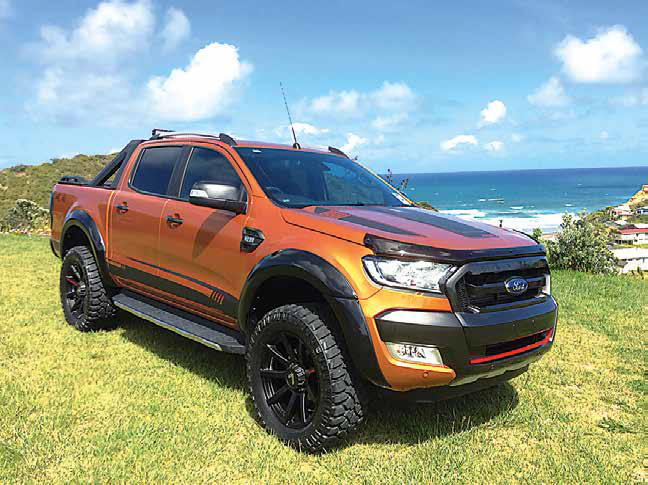 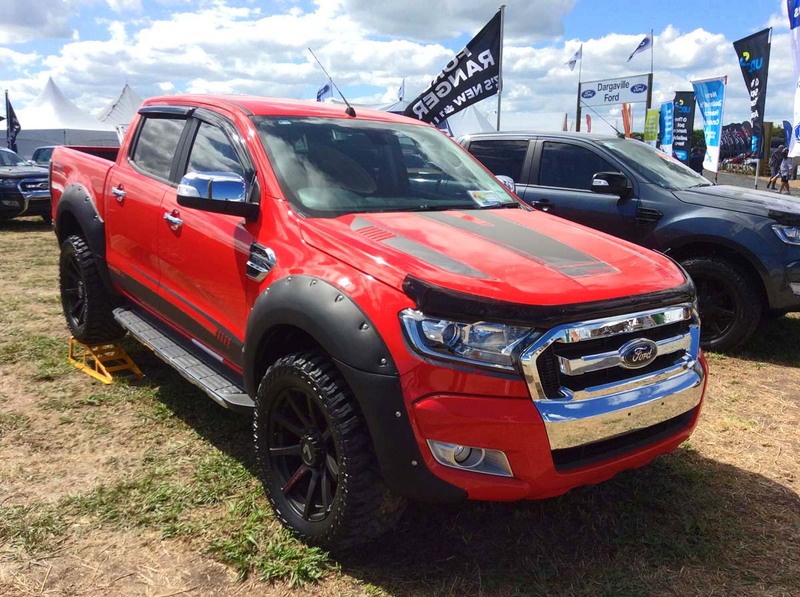 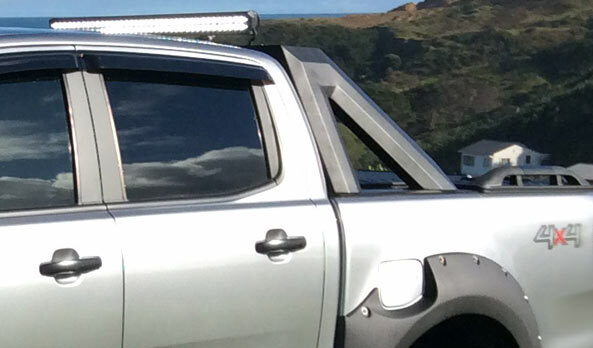 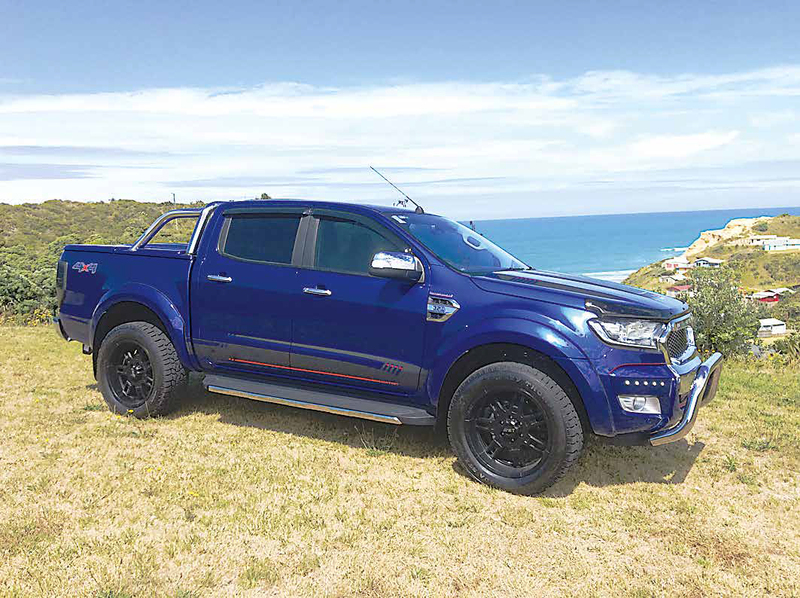 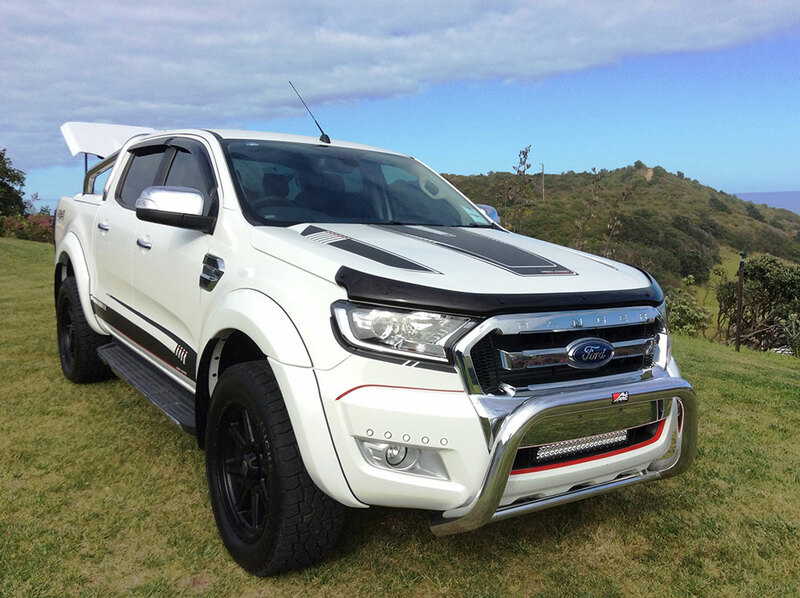 If you’re a Ford Ranger fan, Dargaville Ford introduces a new level in 4x4, the West Coast Edition Ford Ranger. 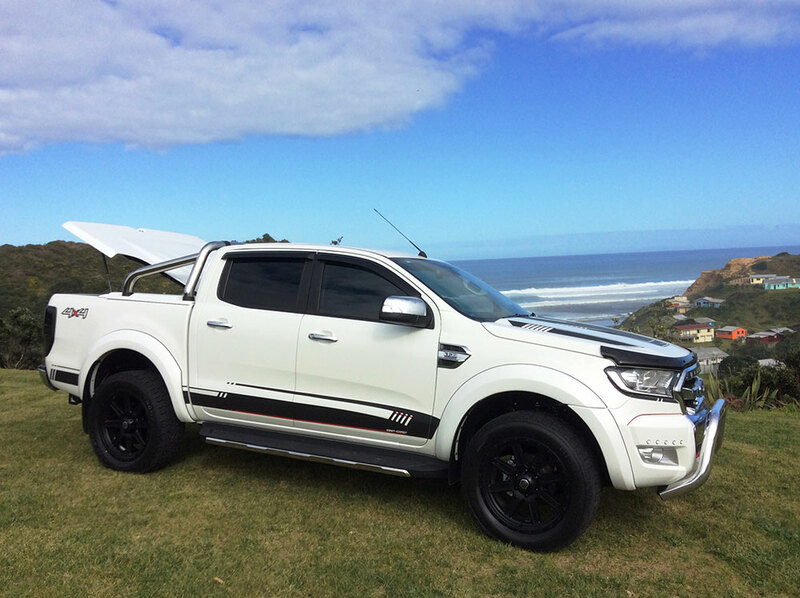 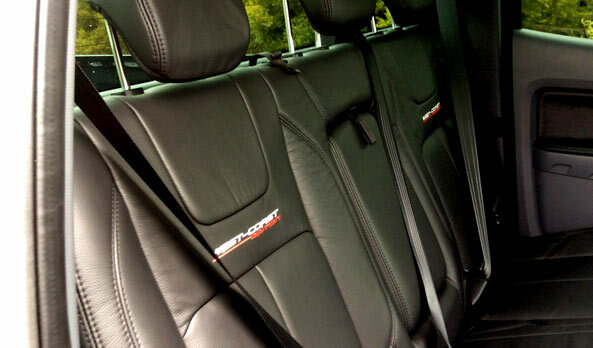 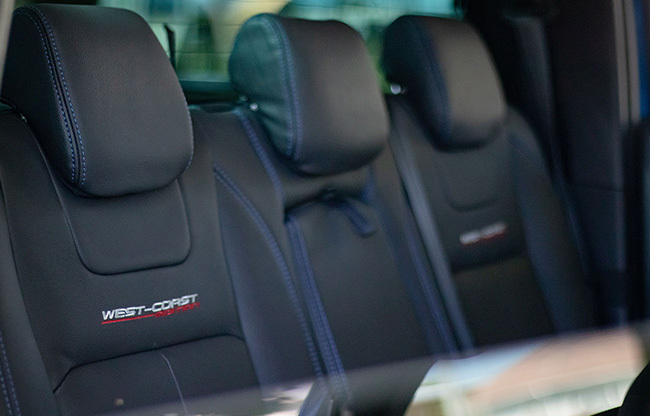 Give the team at Dargaville Ford a call today on 0800737315 to secure your West Coast Edition demo drive. 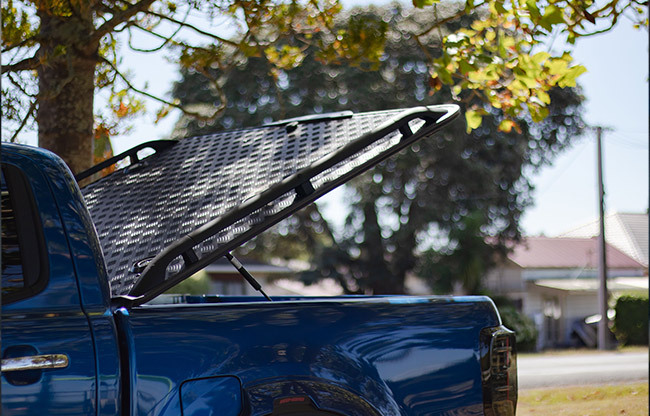 Or visit 54 Normandy Street today! 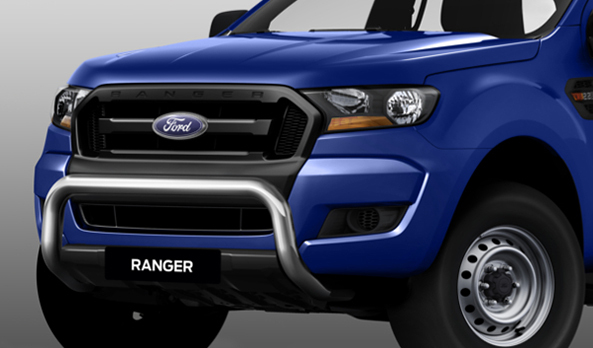 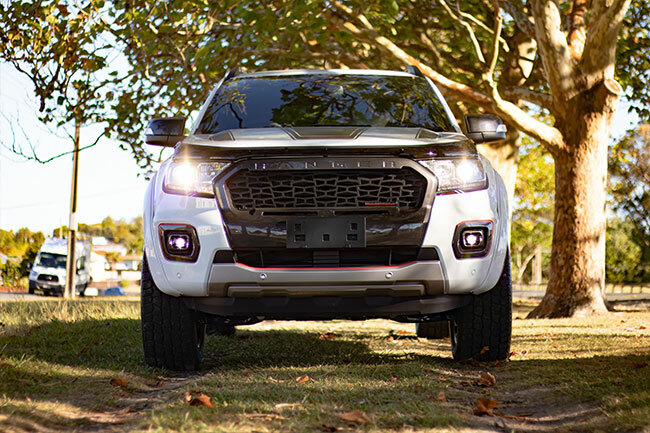 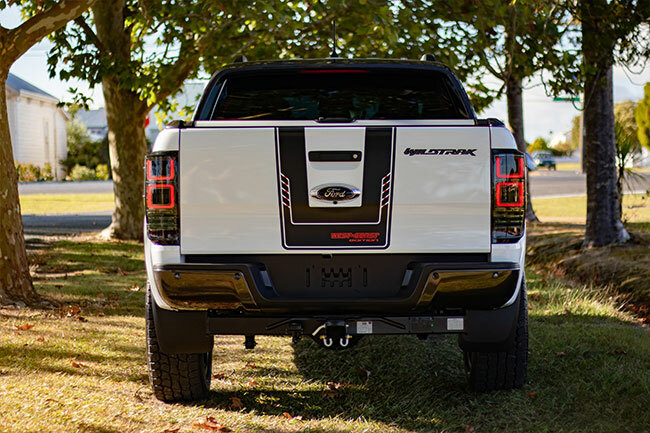 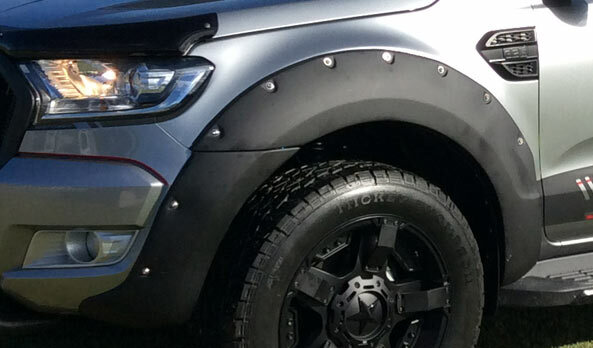 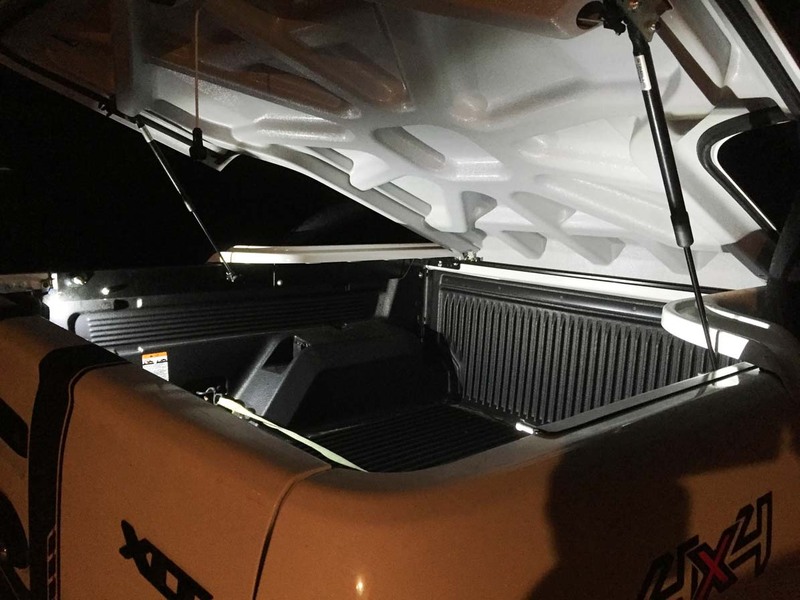 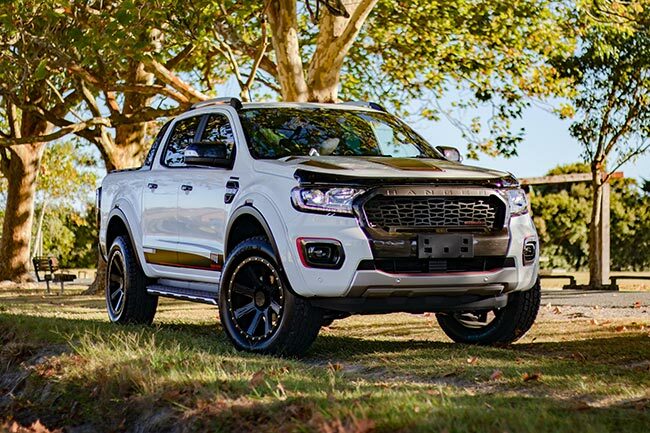 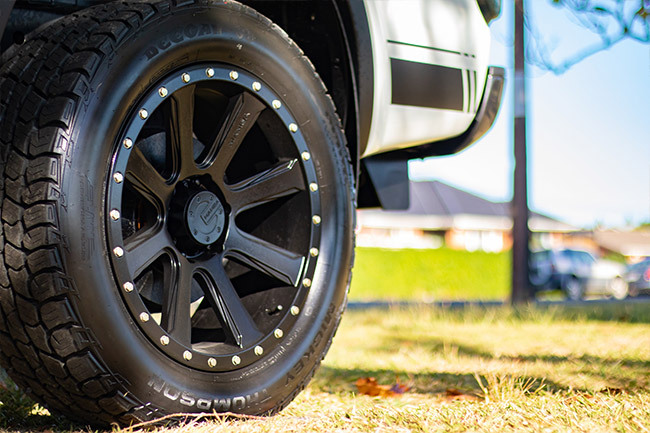 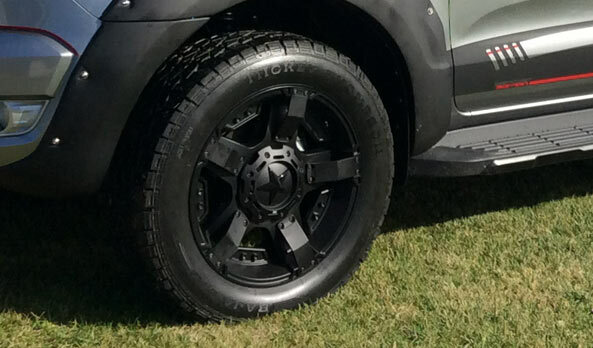 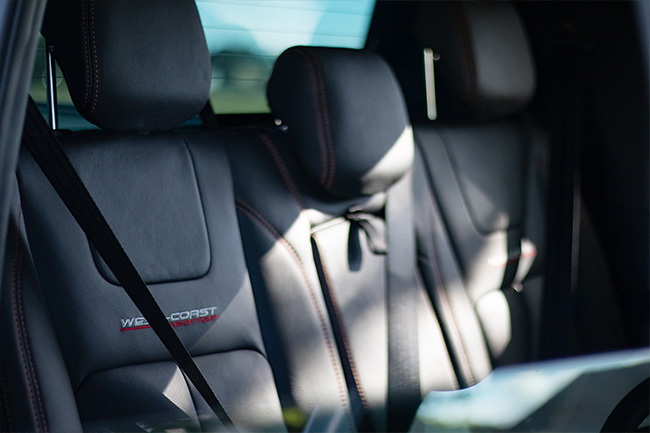 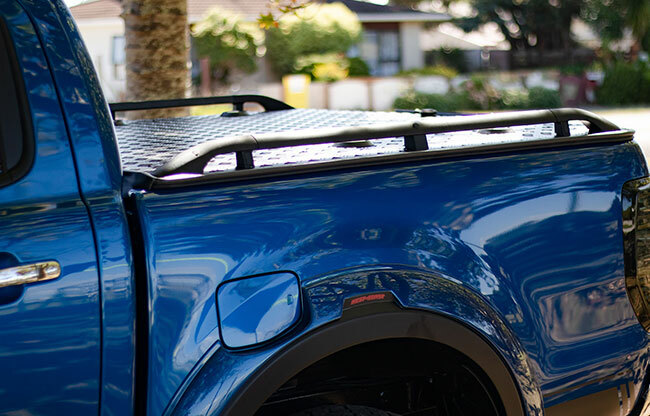 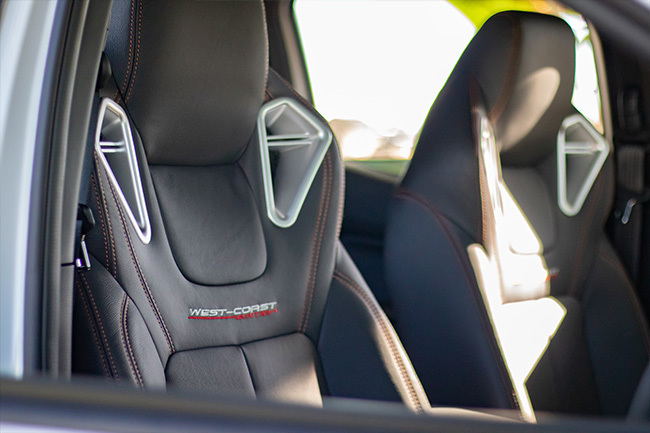 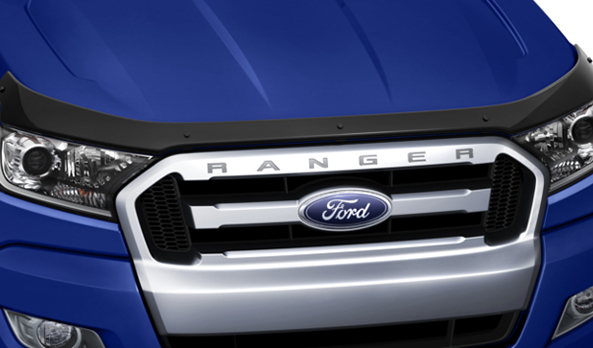 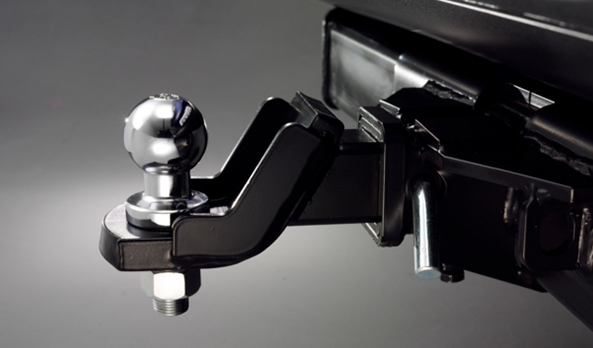 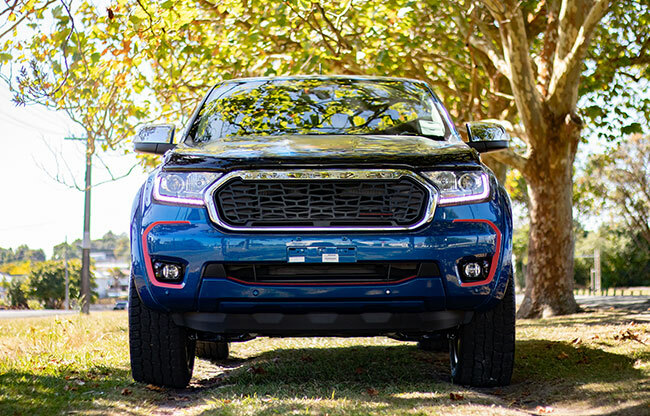 Packed with high quality Ranger accessories, and everything you want your new truck to look like. 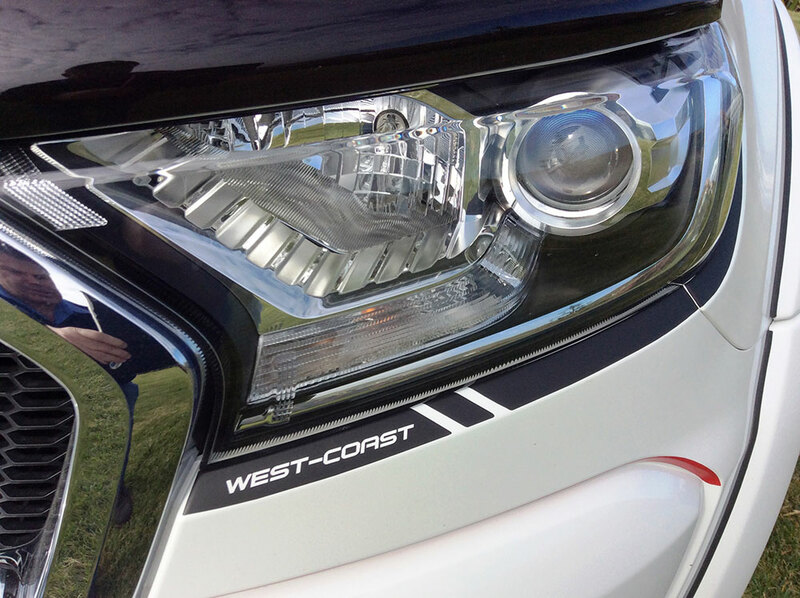 The list of West Coast Ranger extras is HUGE!